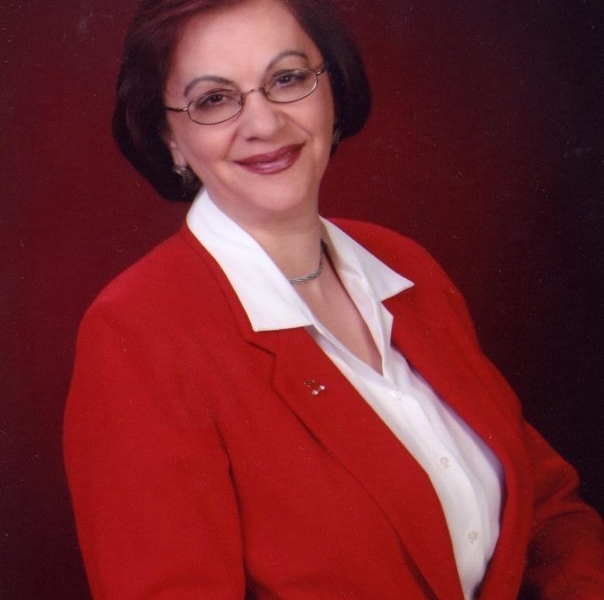 Anahit Sevoyan offers a coordinated approach to piano instruction for beginning and intermediate students as well as systematic professional training for advanced students and adults. Her teaching practice is based on a synthesis of Russian and American methods of piano schools. Education Bachelor of Music degree in Piano Performance from State Music College, Russia Master of Music Degrees in Piano Performance, Collaborated Art, and Piano Pedagogy from Yerevan State Conservatory. Awards "Certificate of Honor for Excellence in Teaching", from the Department of Education of Russia in recognition of her dedication and hard work.